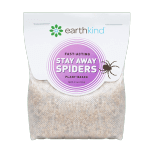 EarthKind® is offering safer alternatives for household products, putting health and peace of mind first with Stay Away®. 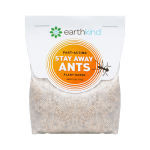 Stay Away® from EarthKind® is now available in Target. 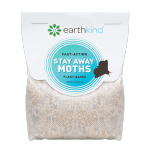 EarthKind®, manufacturer of all-natural pest repellent products announced today that its high performance 100% plant-based line Stay Away®, which is now available in Target. Stay Away® pouch design, delivers long-lasting slow release of botanical oils that are proven to repel mice, spiders, moths or ants from any enclosed space. Abiding by a live-and-let-live approach, Stay Away® is the eco-friendly solution towards ridding your home of these unwanted critters. 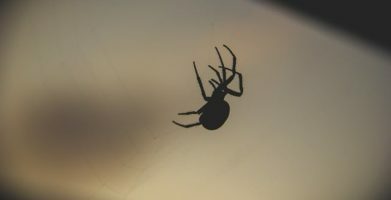 The products available in Target include: Stay Away® Mice, Stay Away® Ants, and Stay Away® Spider. They are made exclusively with botanical fibers and oils sourced from American farms and contain absolutely no toxins or harmful chemicals. EarthKind® has always been a purpose driven brand committed to innovation and product performance, fast becoming the leader for change in the pest control industry. “Over 13,000 happy EarthKind consumers have written 3rd party verified, independent reviews averaging 4.5. It is these happy customers that have grown our business. They find it hard to believe that a kind approach can be so effective,” commented Warberg Block. Now is the time to choose kindness – for our homes, our environment, and our planet. Keep it kind with EarthKind. For additional information about Stay Away® products, please visit earthkind.com. Media interested in setting up an interview with Kari Warberg Block to learn more about her all-natural pest prevention techniques, please contact Giselle Chollett at giselle@adinnyc.com or 212-693-2152.
string(59) "The First Female-Invented, Household Kind Pest Control Line"